Getting a client to sign on the dotted line can be a tricky business. 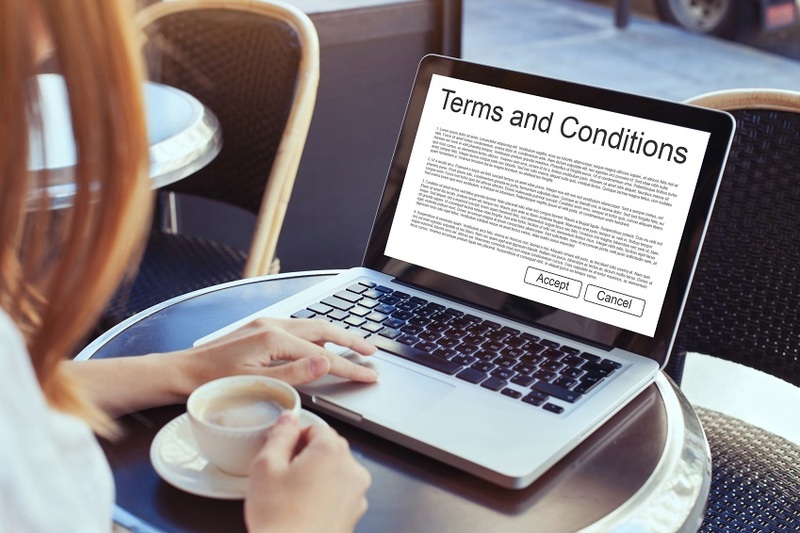 And it might seem like the wrong time to be throwing pages of legal Terms & Conditions (T&Cs) at them. But if you don’t include your own T&Cs, then you could find yourself without a legal leg to stand on if things do go wrong. Here are some of the things you might need to include in your own T&Cs. These are pretty vital as they’ll not only set out when your client or customer should be paying you by, but also allow you to plan for the future. You can state here whether you wish to be paid up front, part paid up front, on completion of the project or any other way. This will allow you to create a better financial plan for your business. You can also add information about late payment charges and early payment rewards. This will let your client know that you mean business. 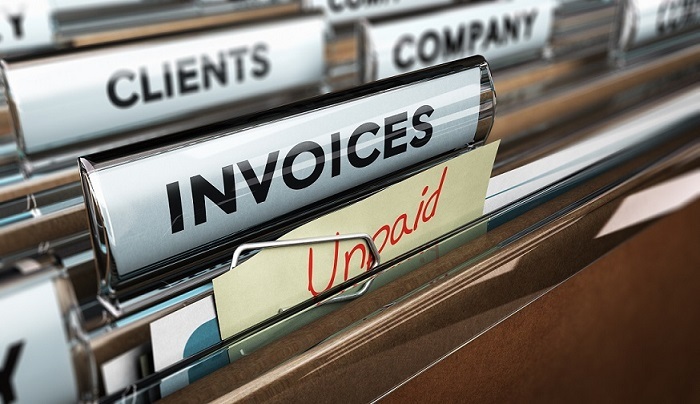 Similar to payment terms, it states your hourly rate or the total cost of the project. It’ll also state when you’ll start charging, final dates and dates for regular payments. Finally, it should also lay out how you expect to be paid, whether it’s by direct debit, BACs etc. Often things just don’t work out – whether it’s because the client doesn’t click with you, the work isn’t what they wanted, or for various reasons that are out of anybody’s hands. But you’ll need to create some terms for how and when they can cancel, and any penalties for doing so. State here what the charges are for early cancellation of the contract. For monthly or rolling contracts, include details of notice periods. This lays out when you’ll be available to your client. It doesn’t mean you’ll be working all the hours stated, just that if they need to contact you this is when. Include details of personal holidays, whether you’ll be available Bank Holidays, and what your policy is for out of hours work, i.e. will you charge extra. Certain projects will incur a number of additional costs, with travel expenses being one of the main. This section should state whether these costs will be charged to the client or paid for in-house. This is especially important for people working in the media, design or the arts. It states who owns things like images, blogs, etc. You should also state the usage and resale rights. This entry was posted in Blog and tagged Finance, SMEs, start ups, UK Business on 19th July 2016 by Julie Tucker.